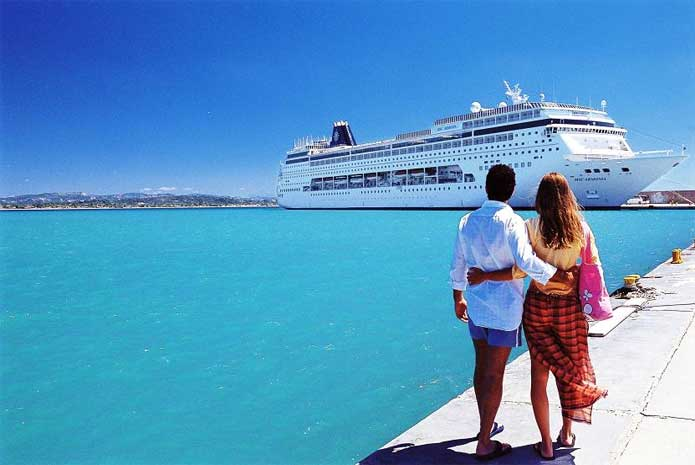 Most individuals find themselves hesitant to book a cruise because of the presumed high price tag that comes with it. But if you have had it on your vacation to-do list all your life, it's time to give it a try. And no, you don't have to worry too much about the bank-breaking expenses. There are various ways in which you can significantly cost-cut, without sacrificing any fun. Sounds interesting? Various cruises offer their customers incentives when they upgrade their staterooms. This could range from discounted onboard credit rates, paid entertainment, etc. So you get to enjoy yourself without digging deeper into your pocket. You should, however, ensure the incentives surpass the incurred cost by far. Apart from the first-hand booking fee you pay for the cruise, there are various other onboard expenses that you have to incur. You will have to pay the waiters, room attendant, etc. So instead of using your pocket money or credit card for that, allocate the onboard credit for such costs. That way, you only get to top up from your credit card, whenever necessary. You will be glad you did it once you get back home and there is no huge debt waiting to be paid. 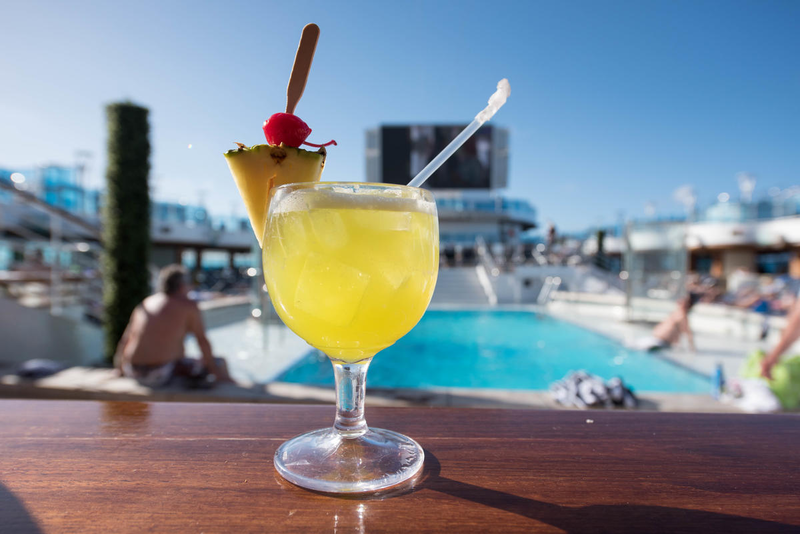 Apart from the basic drinks that are provided by cruises( water, tea, and regular juices), you will have to purchase other drinks. Instead of focusing on the expensive ones, go for non-alcoholic packages that will give you consumption flexibility. Some of these include unlimited soda intake, coffee, and other fancy drinks. You get to pay once, affordable and get quantity. Contrary to common assumptions, booking for your next cruise while on board isn't as cheap as many think. While you can enjoy various perks, if you're careful enough, you will realize that the price is higher when onboard. Instead, consider paying for everything separately for the best deal. Those extras will only dig deeper into your pockets. So the next time you want to jump and board Celebrity Western Caribbean cruises, from Miami To Florida, spending wisely is the way to go. This way, you will get to enjoy more adventures and make your vacation memorable. If you would like to spend most of your time outside the room or there isn't much scenery that you would miss out on, spare that cash you could have used on the stateroom and take the cabin instead. Besides, you can watch TV when you get home! We hope you find the above tips helpful in your next cruise sailing experience. You will get to spend your cash wisely and won't have to worry about a bad credit when you get home. You need peace of mind to unwind and you can only have that when you know your finances are in check.